The Lehigh Valley Breastfeeding Center and Mother Baby Naturals have teamed up to create a sensational Big Latch On for 2017. How do I get involved? Come and enjoy a great fun-filled family day at the Lehigh Valley Zoo, while supporting a great cause - normalizing breastfeeding. There will be food, swag bags for all and door prizes. You don't want to miss this! All adults in attendance must be registered. Those supporting the cause and those actually latching babies are counted! Global Big Latch On events take place at registered locations around the world, where women gather together to breastfeed and offer peer support to each other. 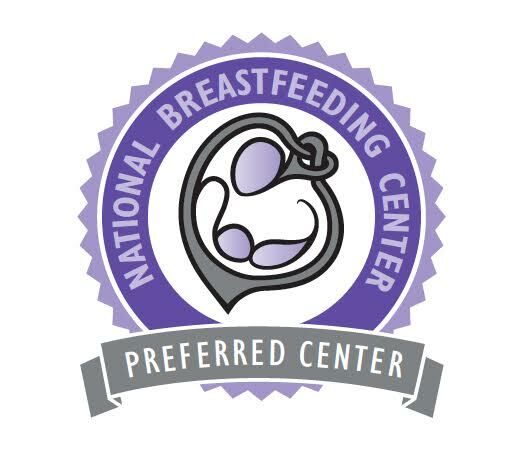 Their friends, family and community join this celebration to promote and support breastfeeding. Volunteers from within the community host each location, hosting a Global Big Latch On event creates a lasting support network for the community.